Even today one can take part in a Pentecostal service and Eeyou ceremony in many Cree communities. During the later part of the 1800s the first missionaries came to the James Bay area, approximately 160 years after Albanel spied on the British at Waskaganish. 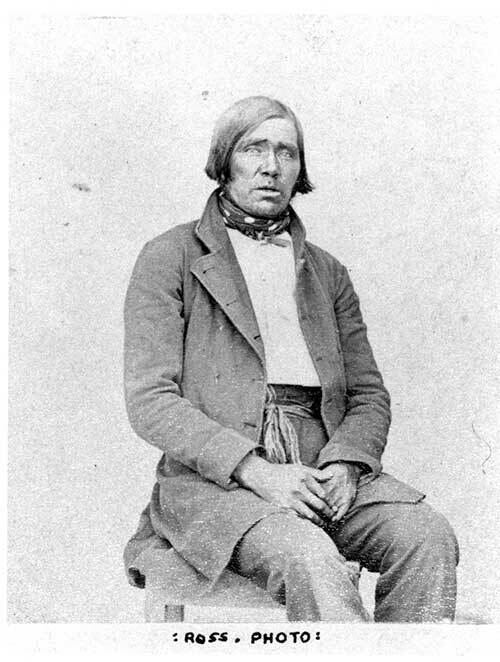 Methodist minister George Barnley was the first missionary that visited the coastal posts out of his main base at Moose Factory. Pachano (2011) argues that religion has had a more pronounced impact on the Cree society than the fur trade, especially in what concerns social relations among the Cree and the animistic ethos that developed out of the hunting lifestyle. Others such as Morantz (2002), argue that even though the Cree converted to Christianity, similar to their attitude towards the fur trade, they nevertheless only took ‘what they needed to survive in a changing society’ (74). By the time Rev. Barnley arrived at Fort Rupert, it was now called Rupert House. In 1843 he baptized 50 people and married 12 couples. At the occasion he made gifts of tea and sugar which became a long held custom for the church and later the HBC (Pachano, 2011). In 1857 missionary James Evans introduced the syllabic system to translate the Bible and other church materials. 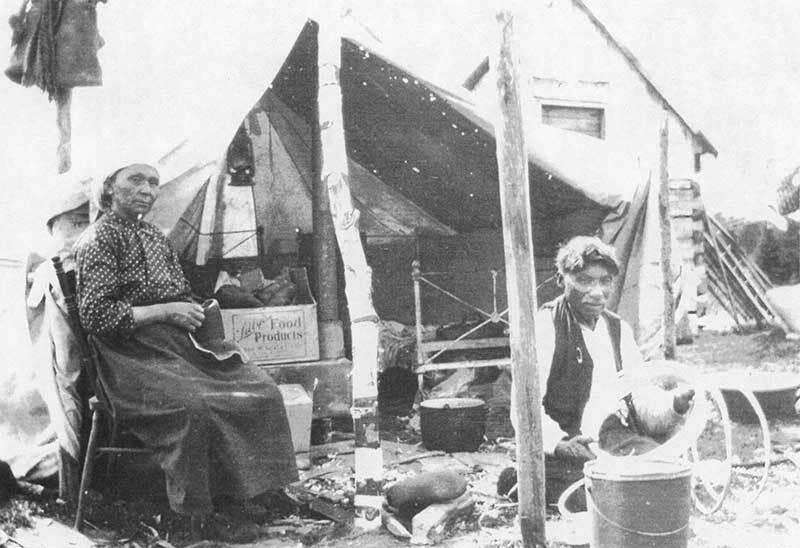 By 1870 missions were established along the coast of the eastern James Bay. Rupert House received its first resident minister in 1875 and the first Cree catechist, Robert Iserhoff, began holding services at Waswanipi. Some early impacts of Christianity included the banning of hunting on Sundays, polygamy, burial customs (Crees used to bury the dead right away), and traditional spiritual practices, especially conjuring an important rite for most Cree hunters (Pachano, 2011). Although many missionaries had questionable approaches to conversion, the Cree did maintain a strong traditional spirituality. Research shows that Crees used to practice traditional ceremonies and spirituality while in the bush and once arrived at the posts reverted to more ‘Christian’ behavior (Tanner, 2008). For example, Preston (2002) recorded shaking tent ceremonies in Waskaganish in late 1960s, and indeed, even today one can take part in a Pentecostal service or a sweat lodge ceremony in many Cree communities.